Service is offered for our VIP customers at a discounted price. This is the perfect option to eliminate cab lines and save money. 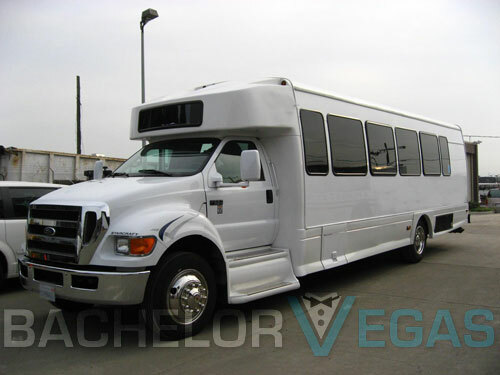 If you are coming to Las Vegas with a large group you should consider this economy option for your transportation needs. It doesn't have all the fancy entertainment systems but it will transport your group safely. And don't worry even though these vehicles are not luxurious, they are still comfortable. 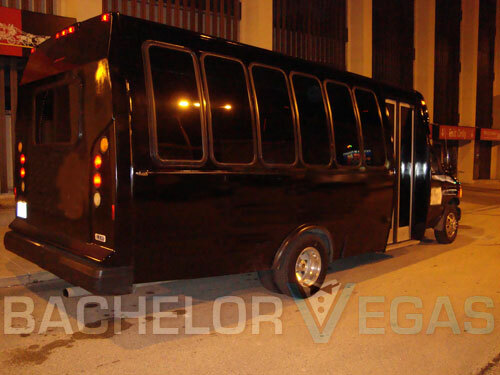 Big groups can make Las Vegas more fun, but if you can't afford the luxury of a limousine, transportation can pose a significant challenge. 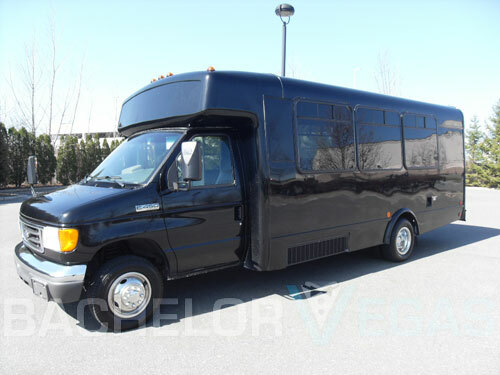 Shuttle service is ideal for airport pick-ups and drop offs, transportation from LA to Vegas. You won't have to worry about your group being staggered by different vehicles. We'll get you quickly and safely to your hotel. Business people will find that this transportation option makes it worlds easier to coordinate conferences and other corporate events. If everyone rented their own cars or took cabs, people could easily get lost or caught up in traffic. Furthermore, the cost could be prohibitive. Our VIP airport shuttle service is a clear alternative for business success. 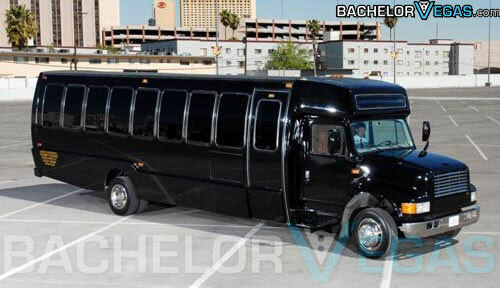 Of course, our fleet will serve nightlife seekers and celebrators well also. Your large group will all arrive at the same time and when you leave will be able to commiserate about the fun you just had by traveling together. Clearly, there are many variables to consider when you decide on the most appropriate mode of transportation for you. 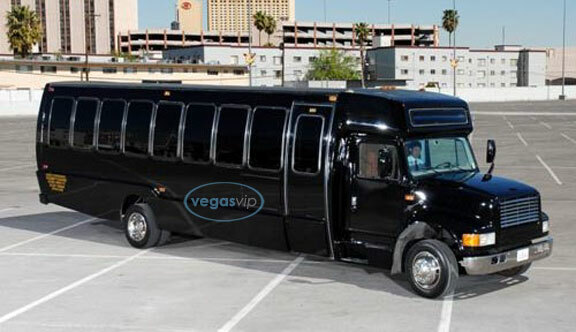 VIP Vegas offers this shuttle service in addition to our other options so that you can choose from the widest selection of transportation possible. 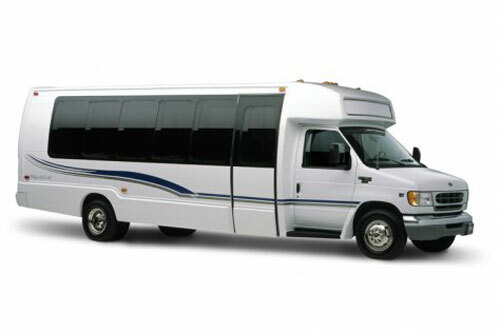 In a further effort to make things easier for you your tip to the driver is included when you rent our shuttle service. 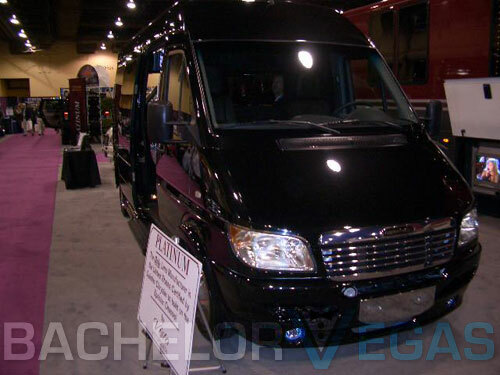 Disclaimer: we are not the Nevada based company Las Vegas Limousines, nor Frias Holdings. 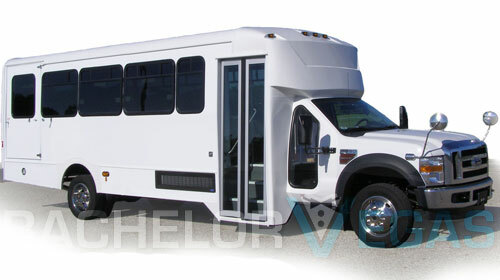 Ride a Shuttle Service Limo? 3.0 on Aug 8, review by Jeff T.
4.0 on Mar 5, review by Bryan Y. 4.0 on Mar 5, review by Gerald Y.